Nvidia's embrace of adaptive sync displays continues with a fresh batch of G-Sync Compatible certifications. 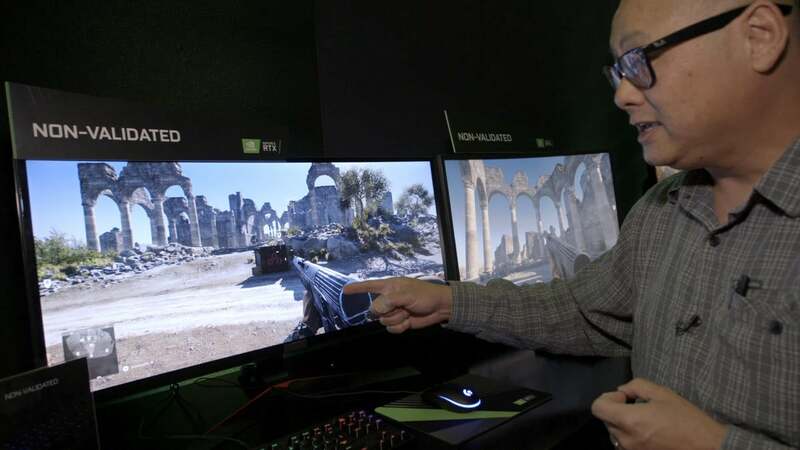 A few months after granting its GeForce graphics cards the ability to tap into the variable refresh rates of AMD FreeSync-branded adaptive sync displays, Nvidia is expanding the list of G-Sync Compatible monitors by 41 percent. The new displays will start seamlessly using the adaptive sync capabilities when the Game Ready driver enables support next Tuesday. 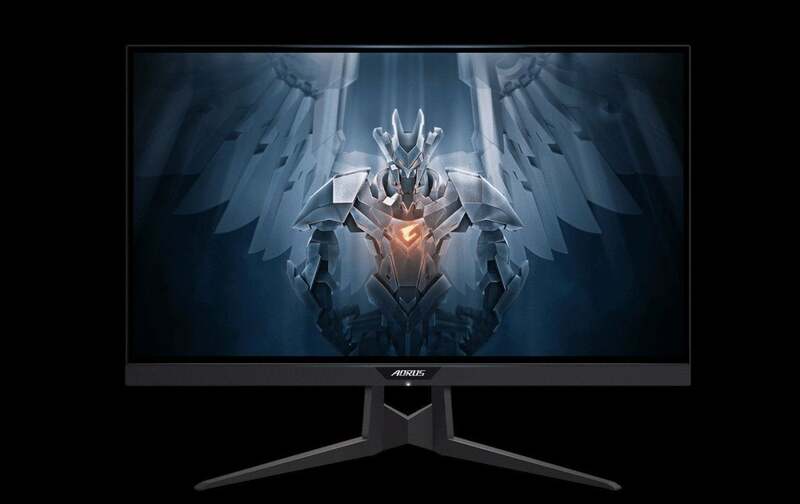 FreeSync displays that earn G-Sync Compatible certification will have their adaptive sync feature automatically enabled when connected to a GeForce graphics card with up-to-date drivers. 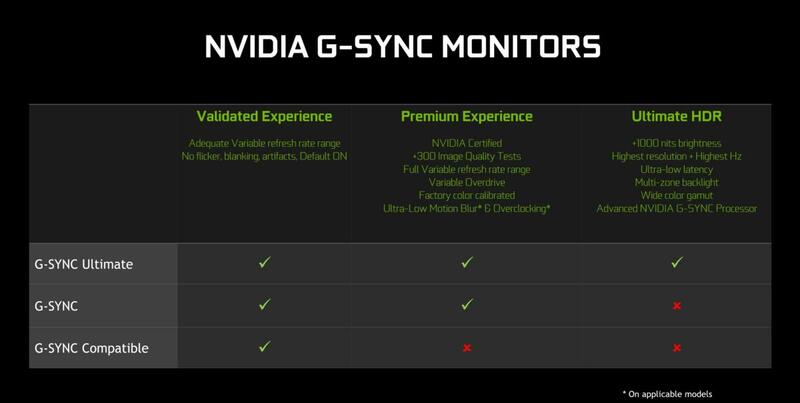 It’s identical to how Nvidia GPUs recognize official G-Sync monitors. You can learn more about the differences in G-Sync and FreeSync implementations in our adaptive sync display primer. If you want to see a list of all certified G-Sync Compatible monitors, along with the standard G-Sync and G-Sync Ultimate displays you can buy, head over to Nvidia’s website. The seven new monitors will be added when Nvidia’s new Game Ready drivers land Tuesday.